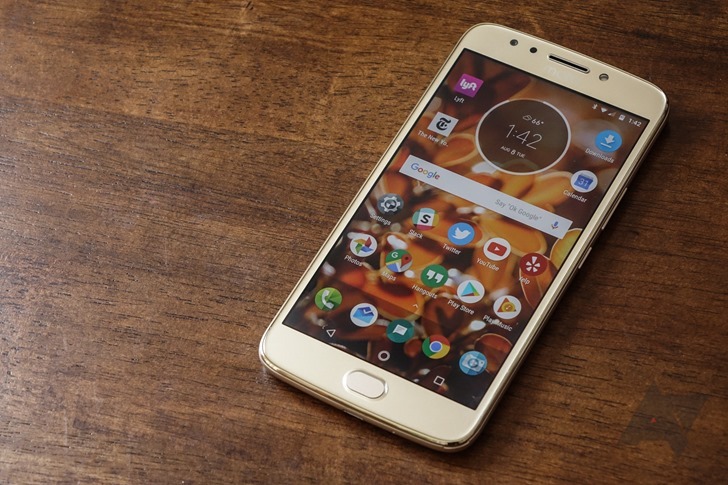 The Moto E5 generation has officially kicked off, but only the E5 Play and E5 Plus are coming stateside. 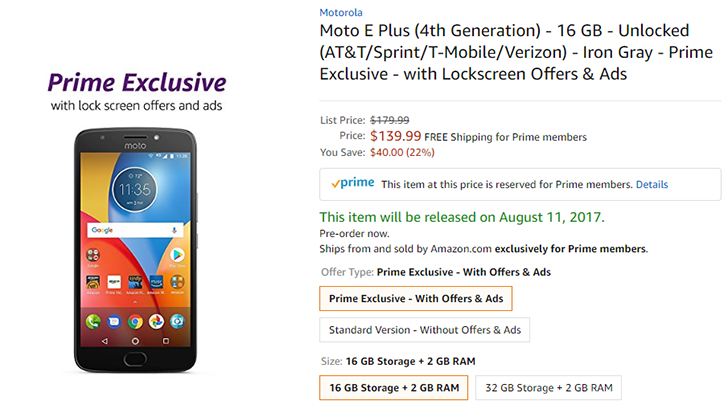 So if you want a phone that is relatively small and comes in at under $100, Amazon is currently offering the Moto E4 (non-Prime Exclusive) for $99.99, a $25 discount. The Moto E line of phones is already affordable, but Best Buy's latest deal on the Sprint Moto E4 brings that affordability to a whole new level. For today and tomorrow only, you can get a Moto E4 for $0/month when you activate a 24-month installment plan with Sprint. 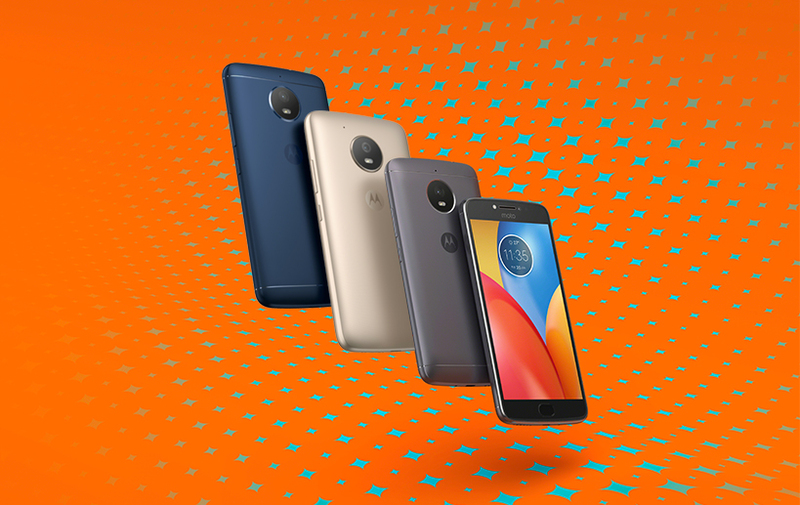 One of the many phones Motorola has announced this year is the Moto E4 Plus, a step up from the base Moto E4. 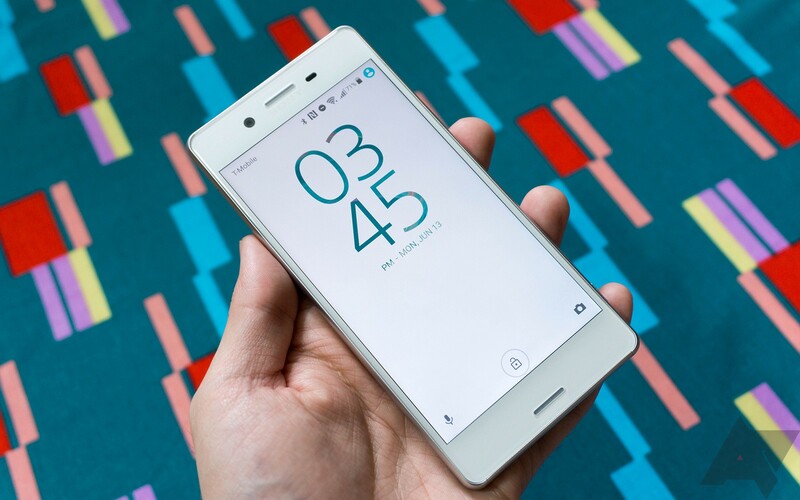 It has a Snapdragon 427 processor, 2GB of RAM, a 5.5" 720p display, and a whopping 5,000mAh battery. Now you can finally buy it. Prior to the Lenovo takeover, Motorola had a reputation for making flagship phones at very competitive prices. 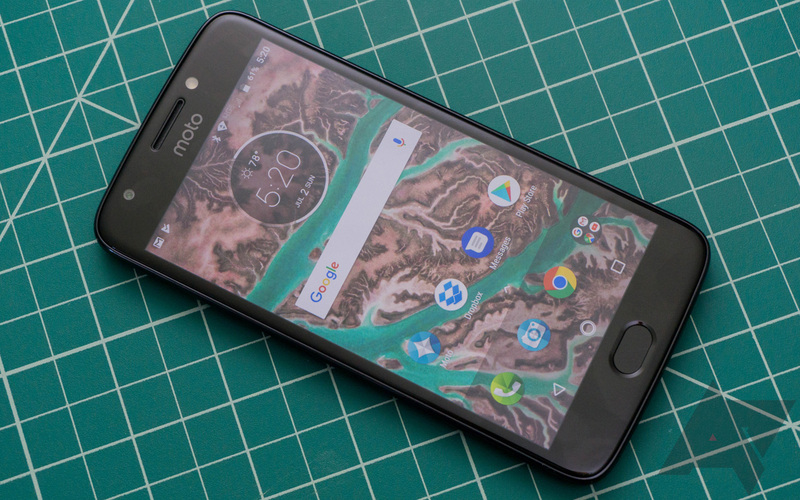 Since the acquisition was finalized, Moto's high-end phones have been a bit less attractive, but the cheaper phones are still good options. However, it's been a while since Motorola took the super-affordable Moto E seriously. After a very limited third-gen release in parts of Asia and Europe, Motorola is again making the 4th gen Moto E a mainstream product. It's available as an unlocked phone, and on carriers as a cheap prepaid device. But "cheap" here doesn't mean it's a bad phone. 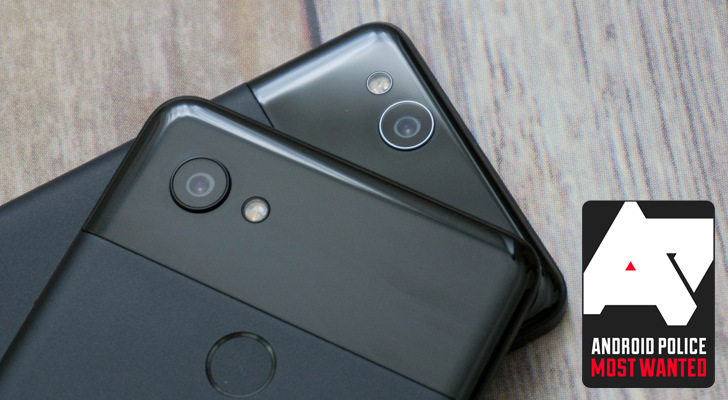 It's definitely not offering an experience on-par with something like a Pixel, OnePlus 5, or even a Moto G5.